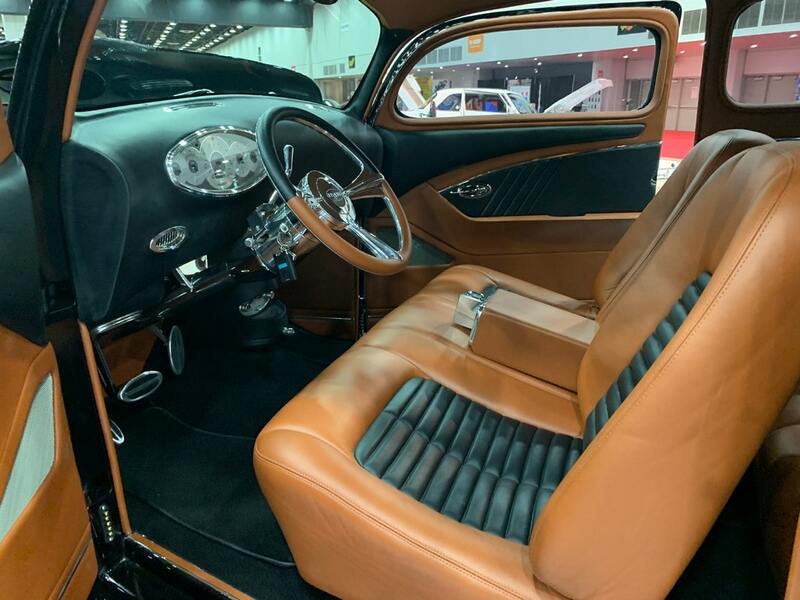 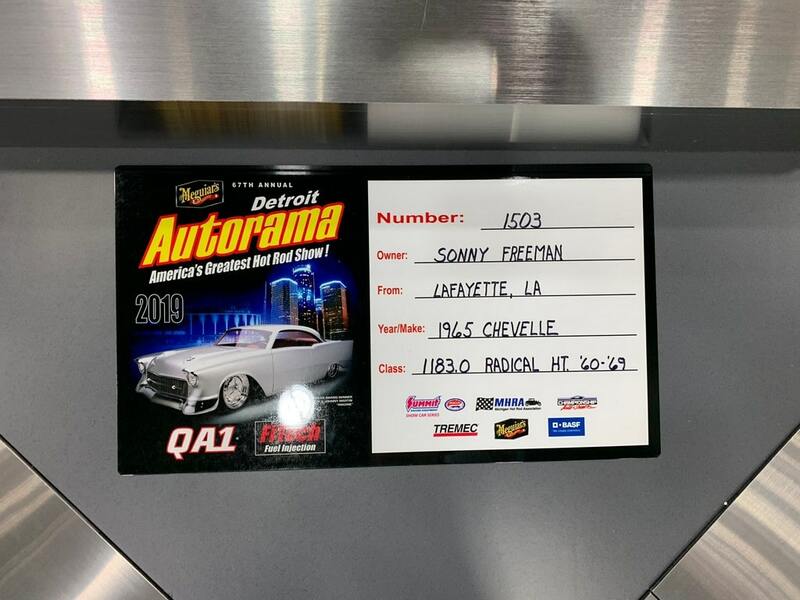 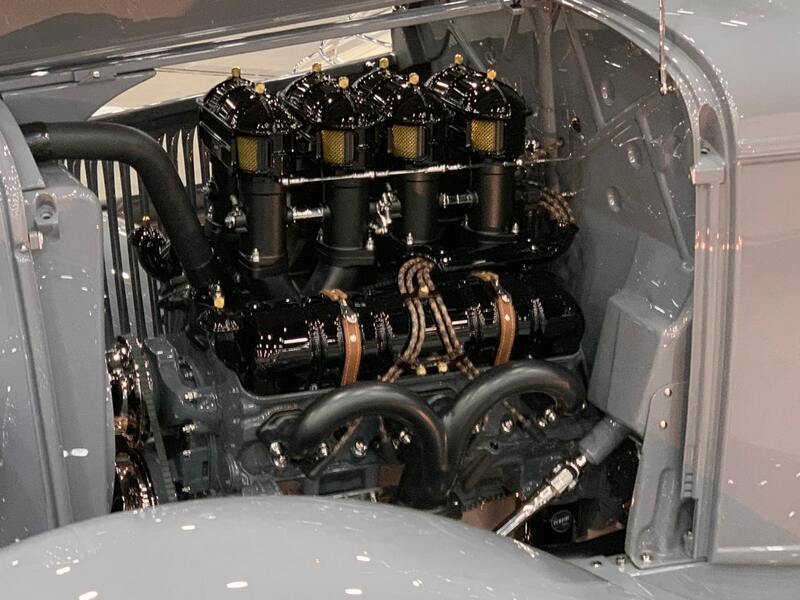 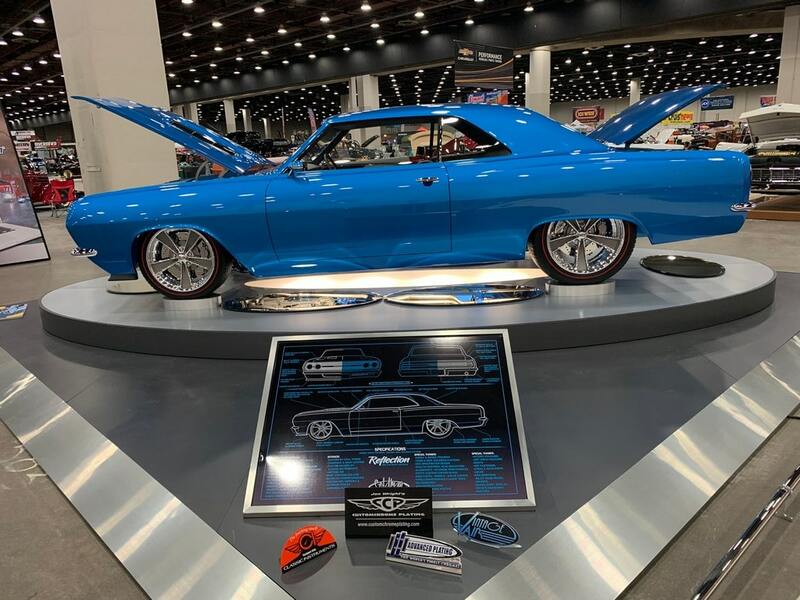 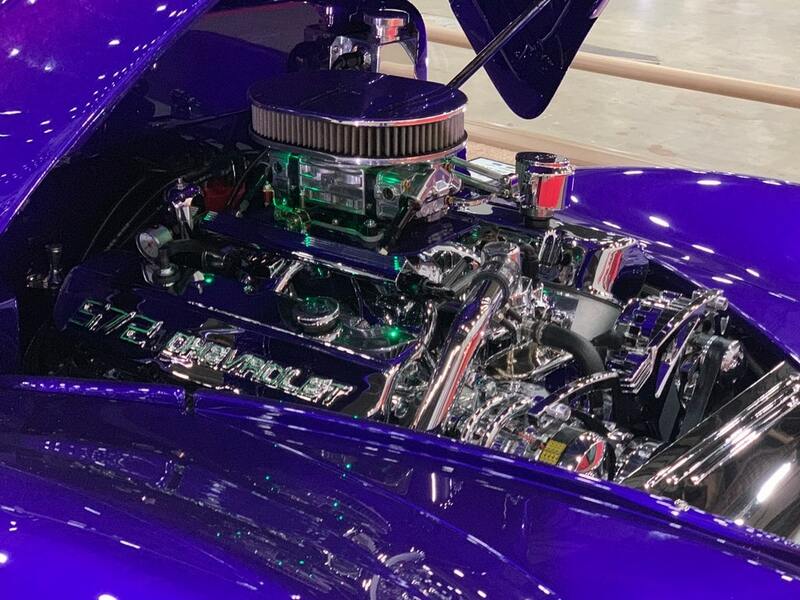 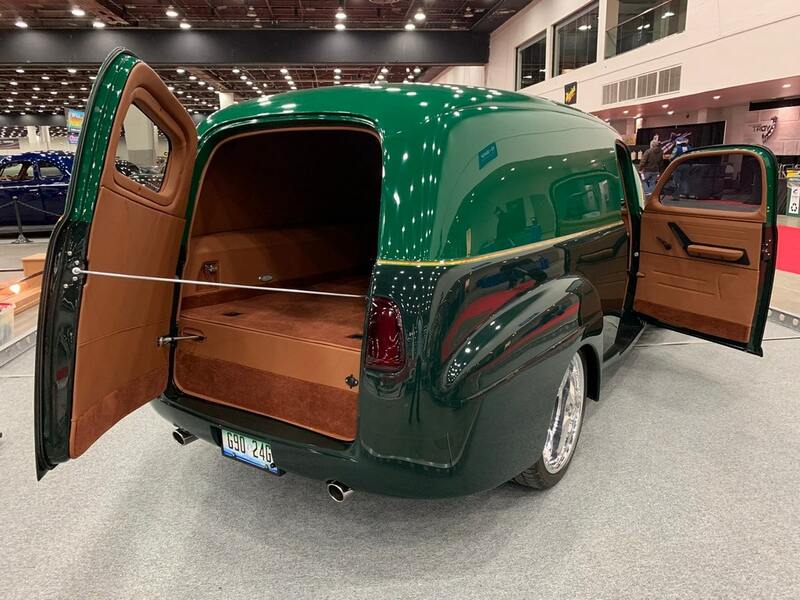 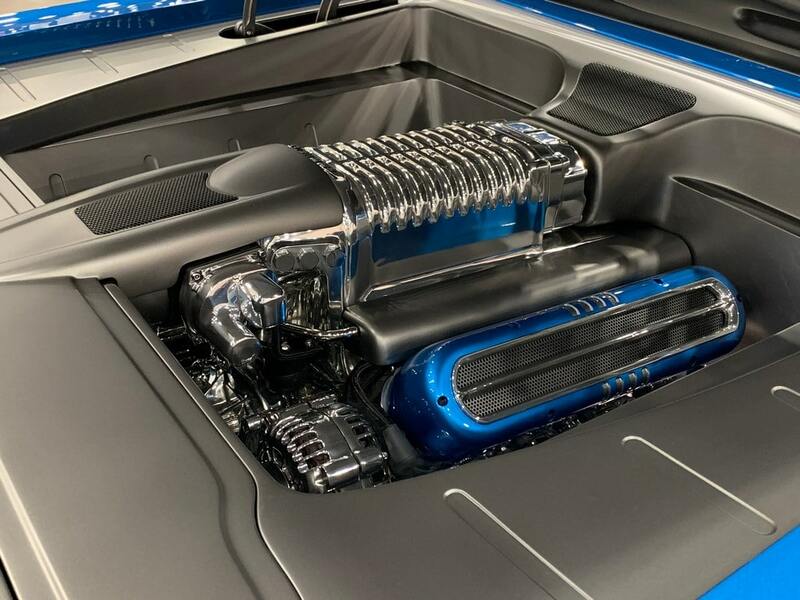 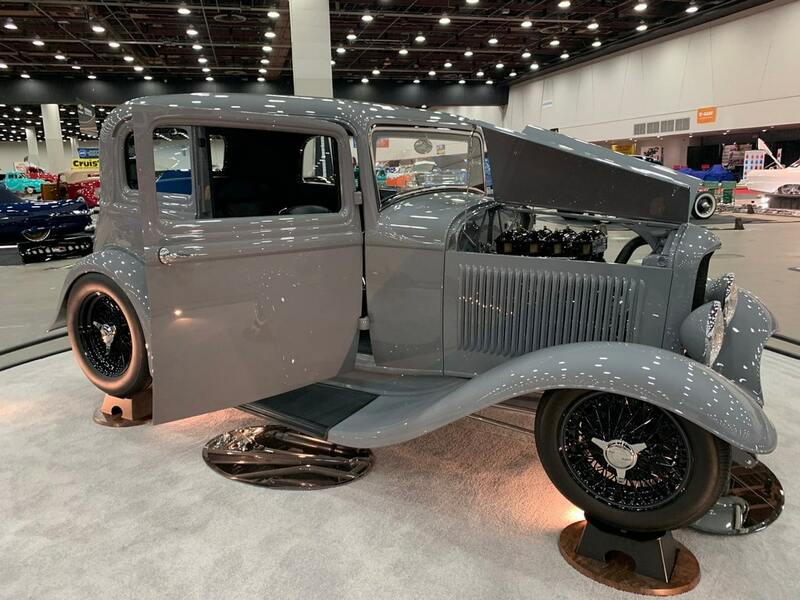 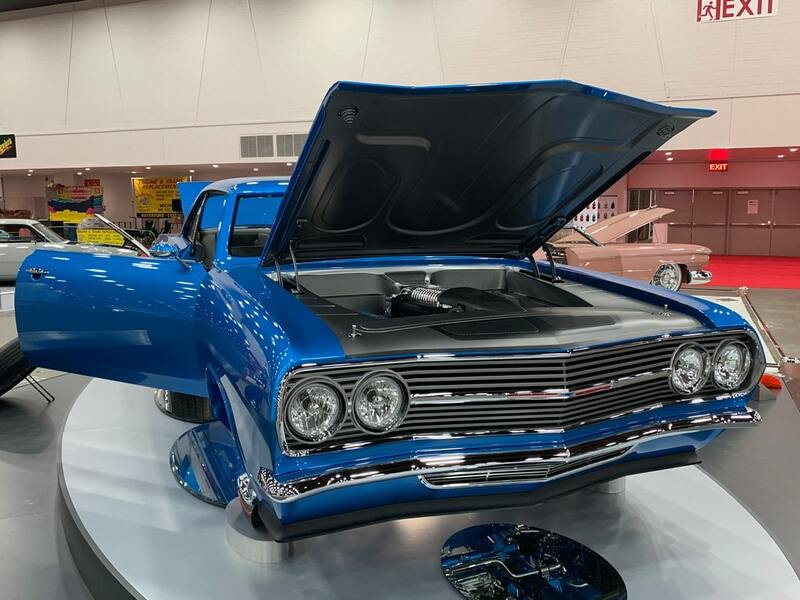 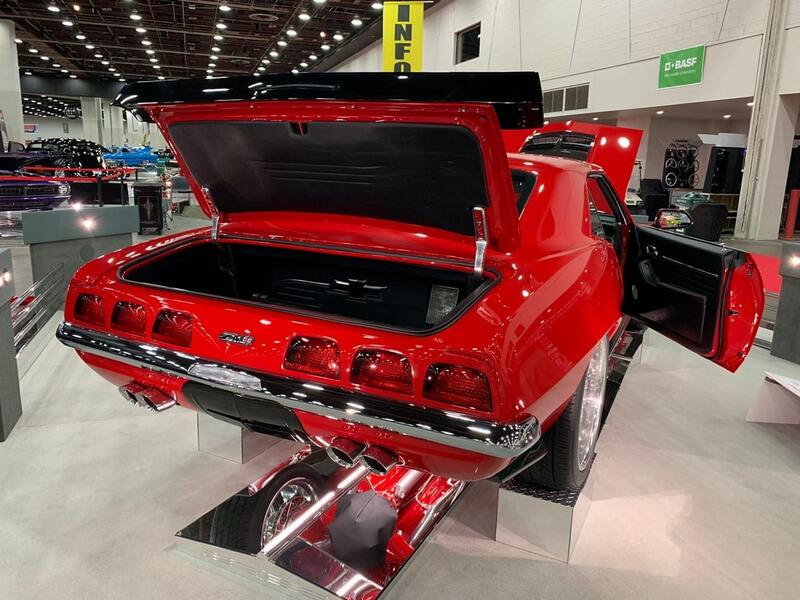 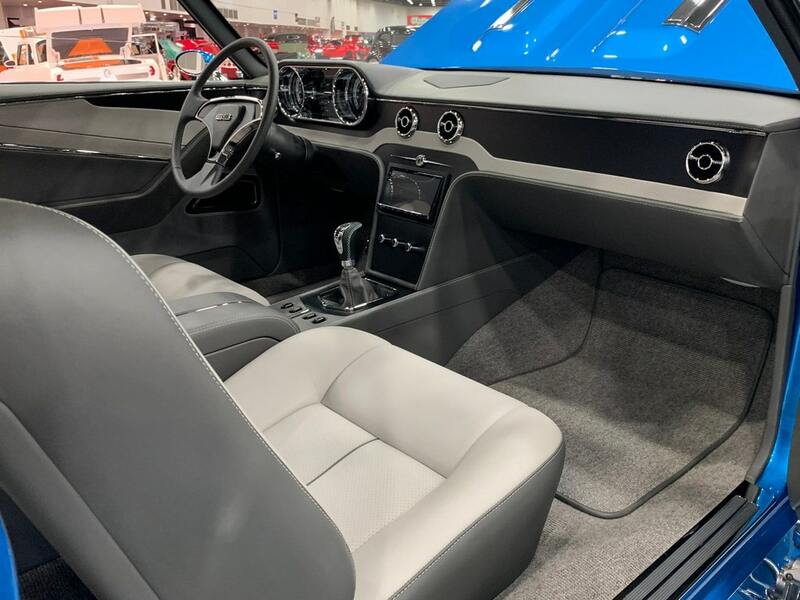 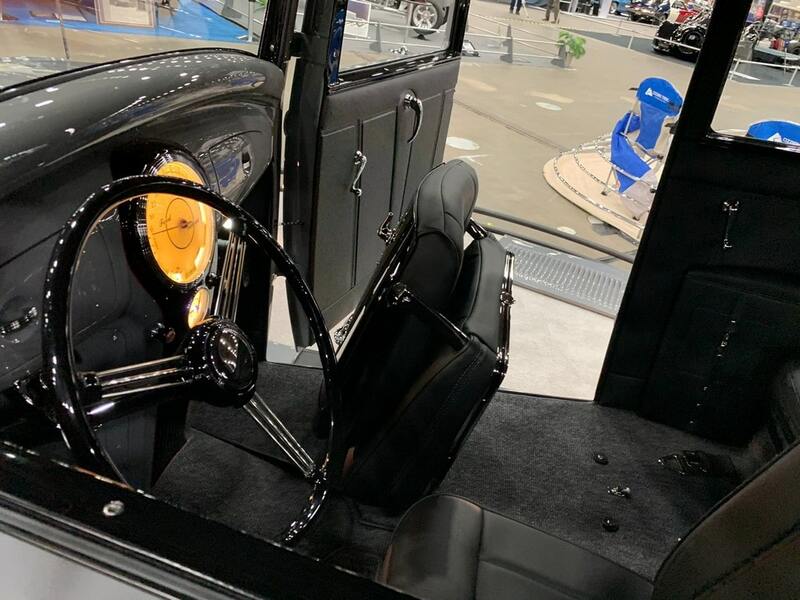 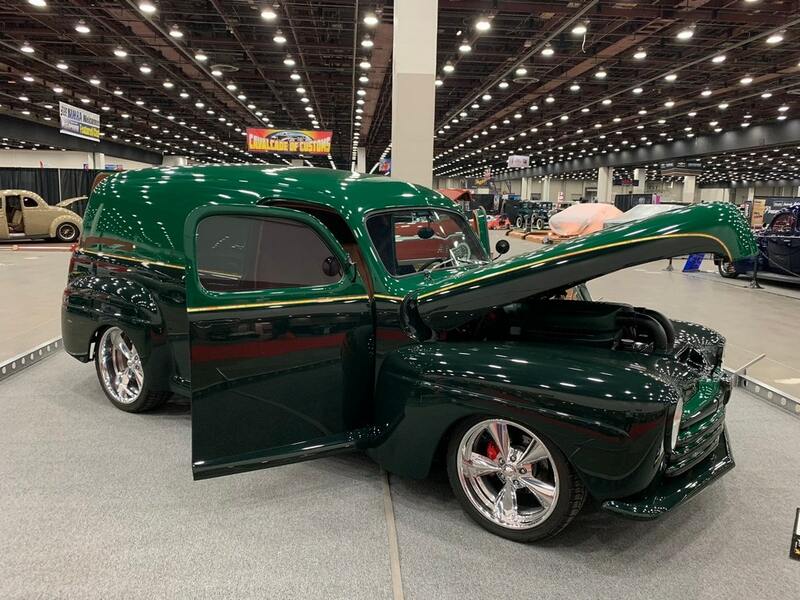 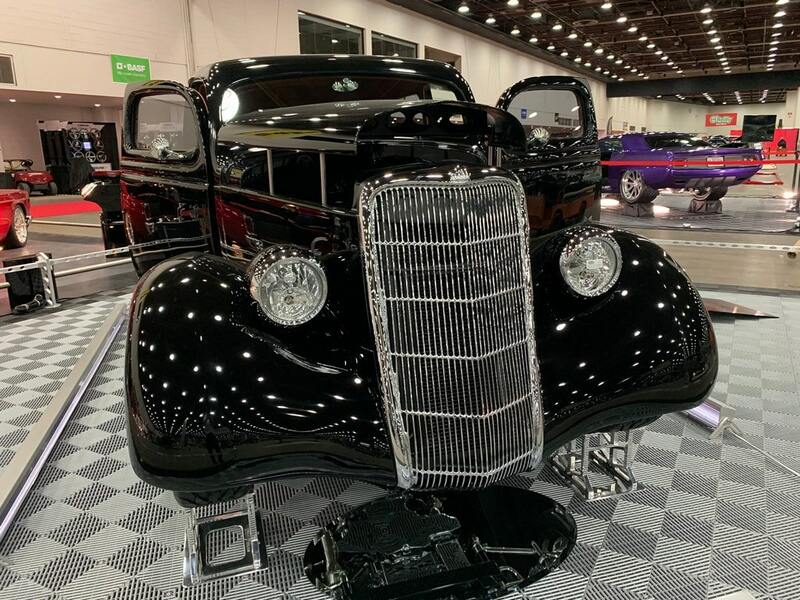 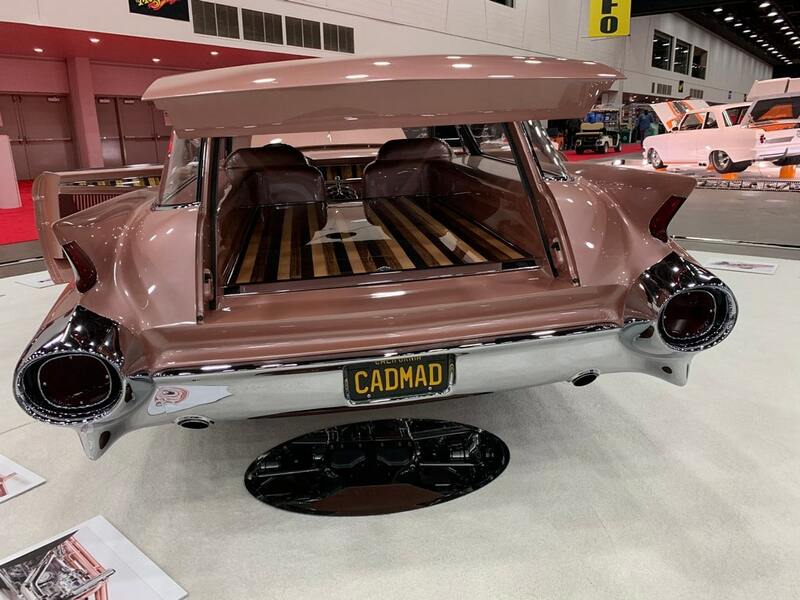 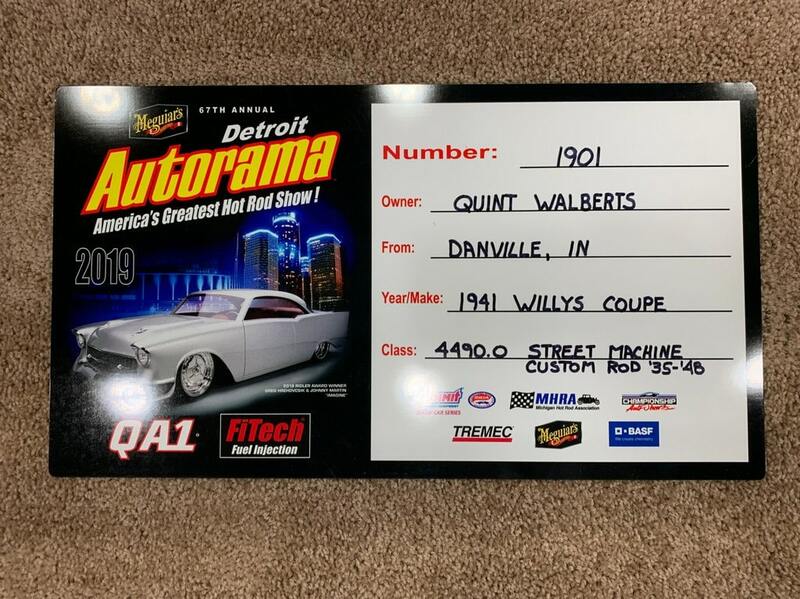 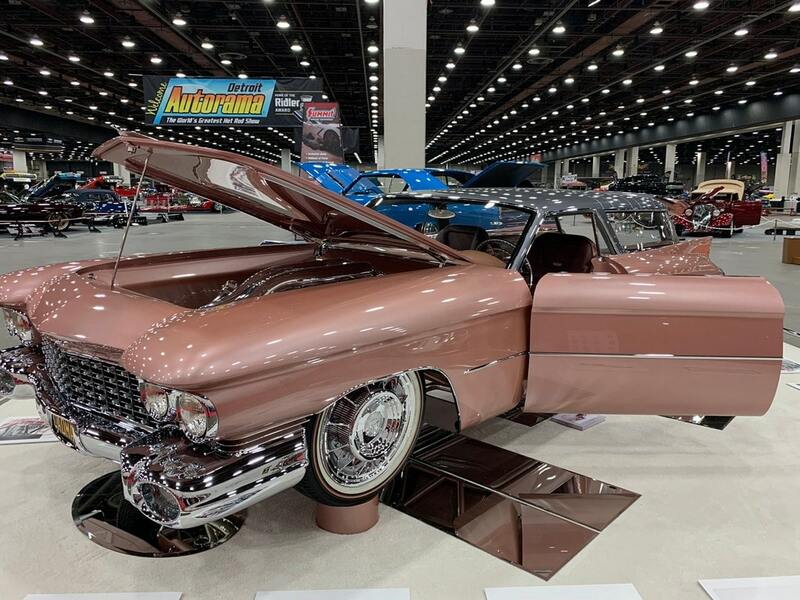 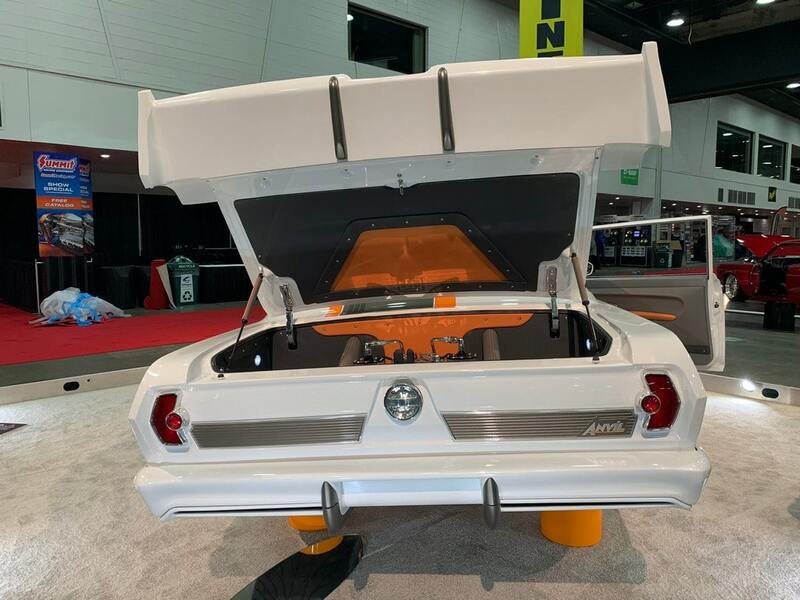 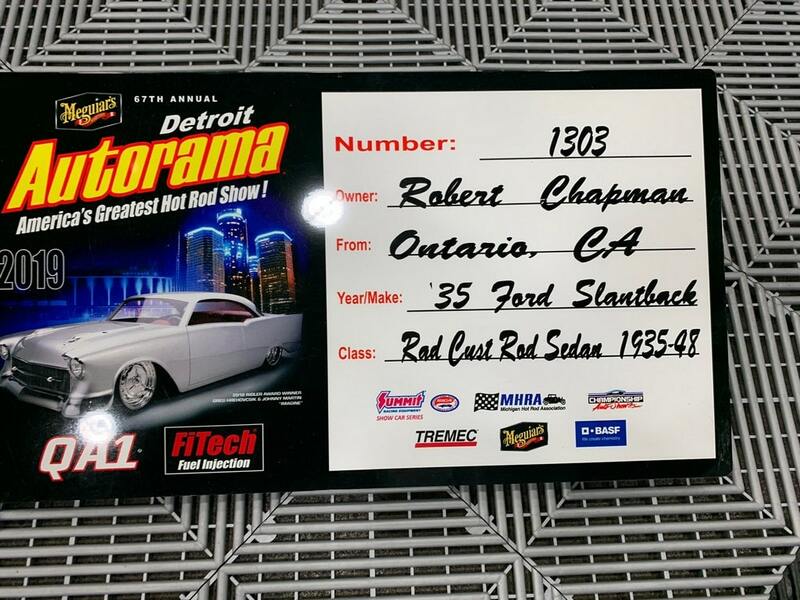 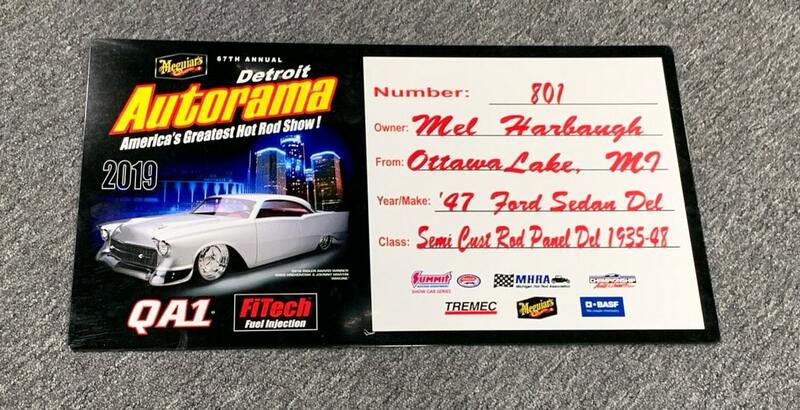 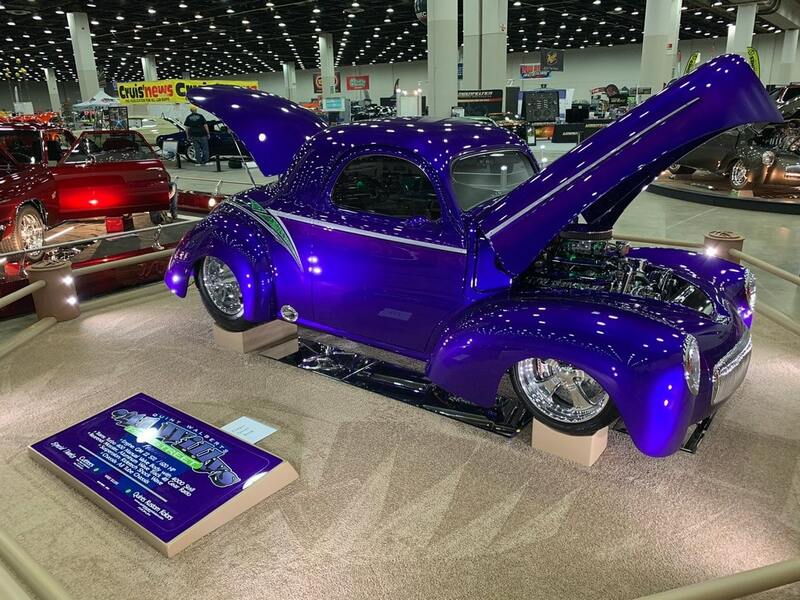 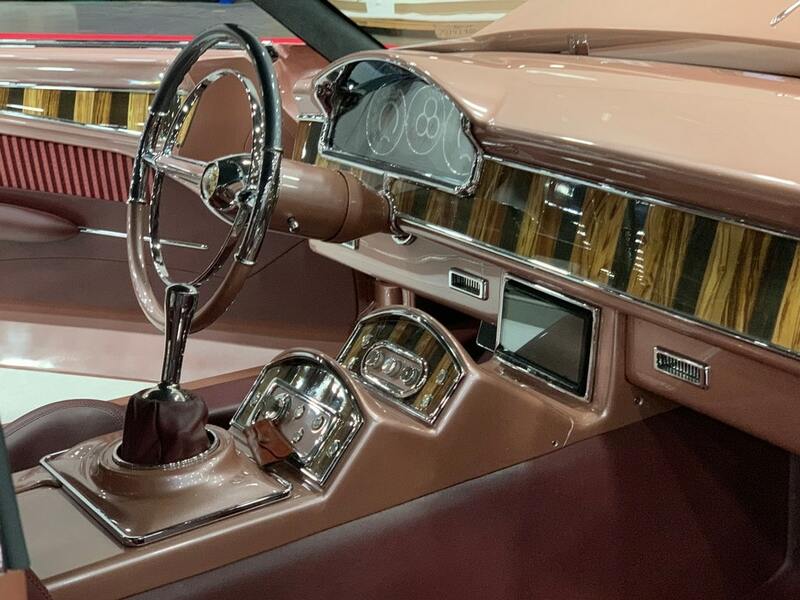 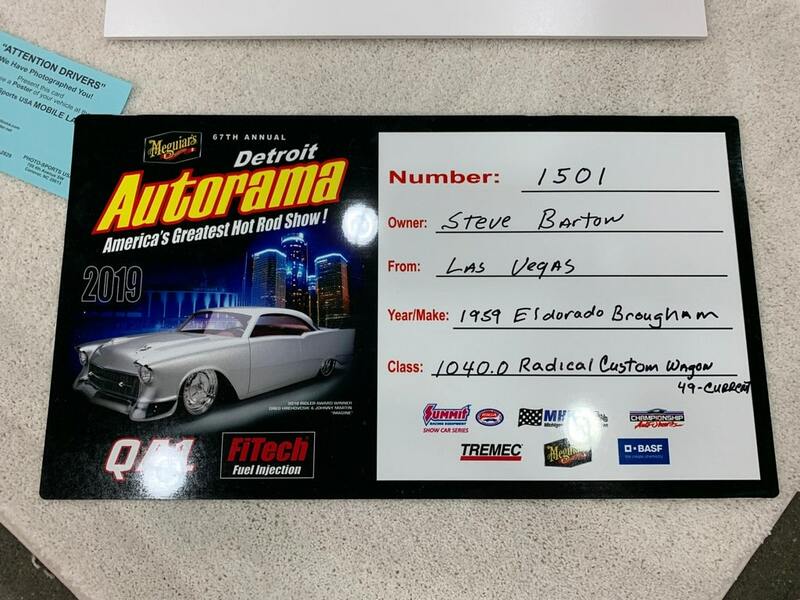 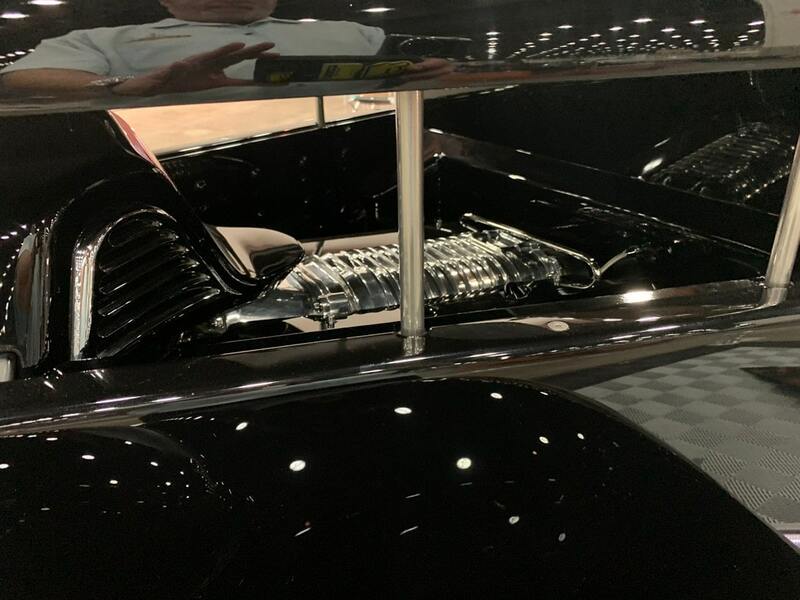 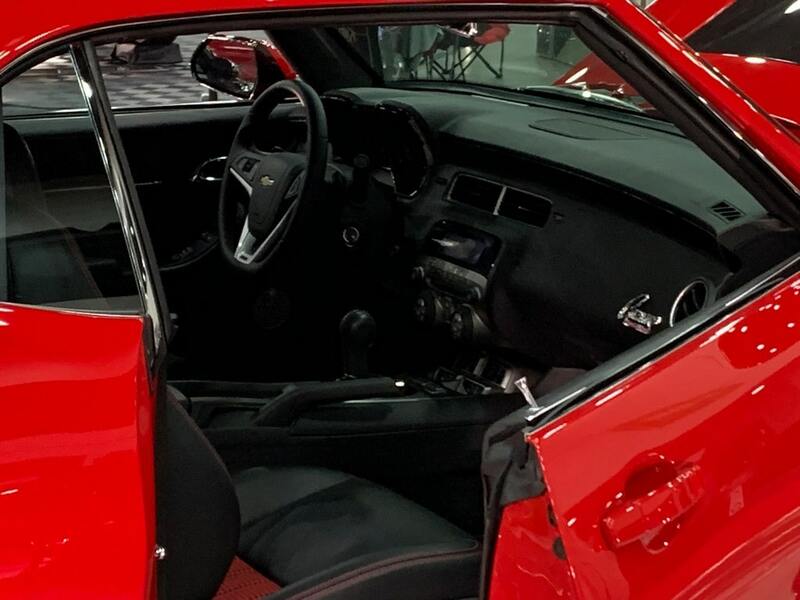 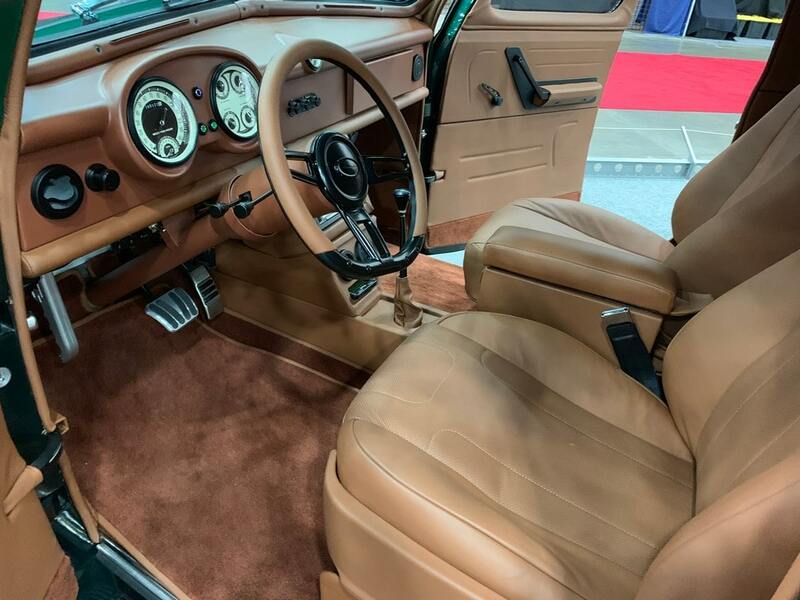 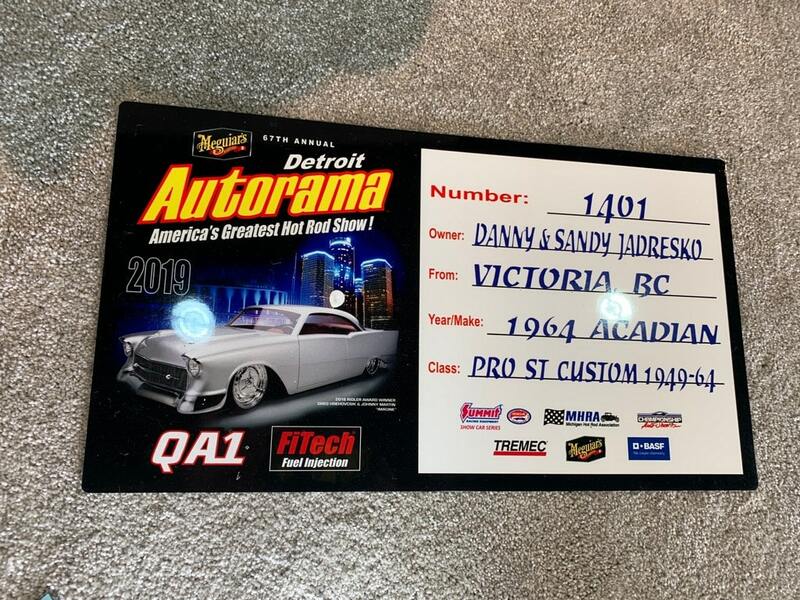 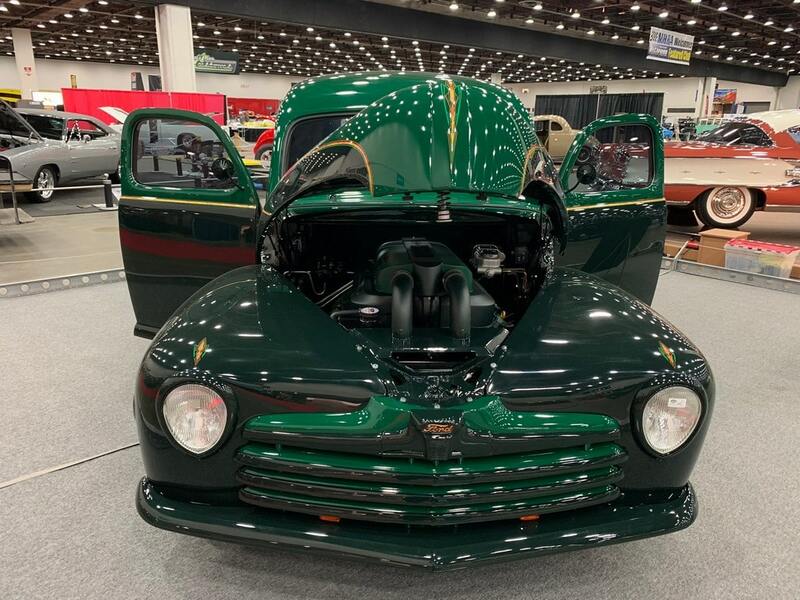 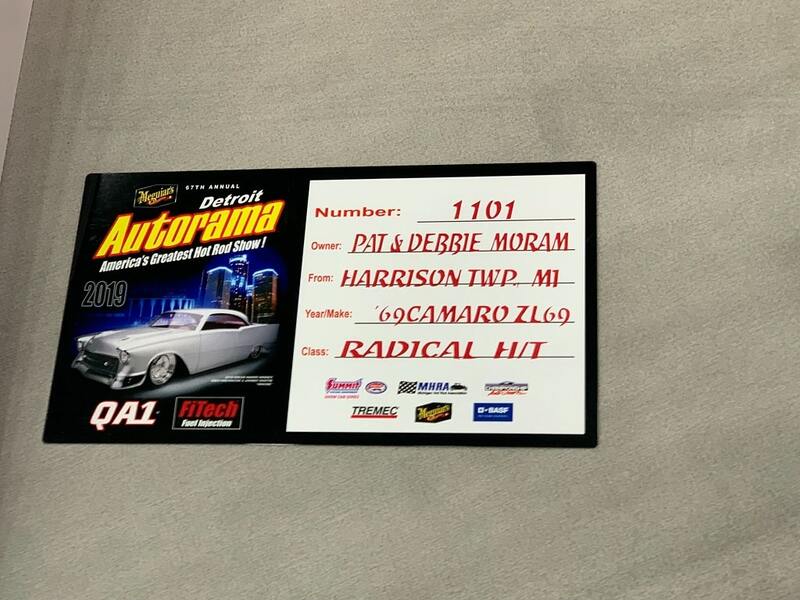 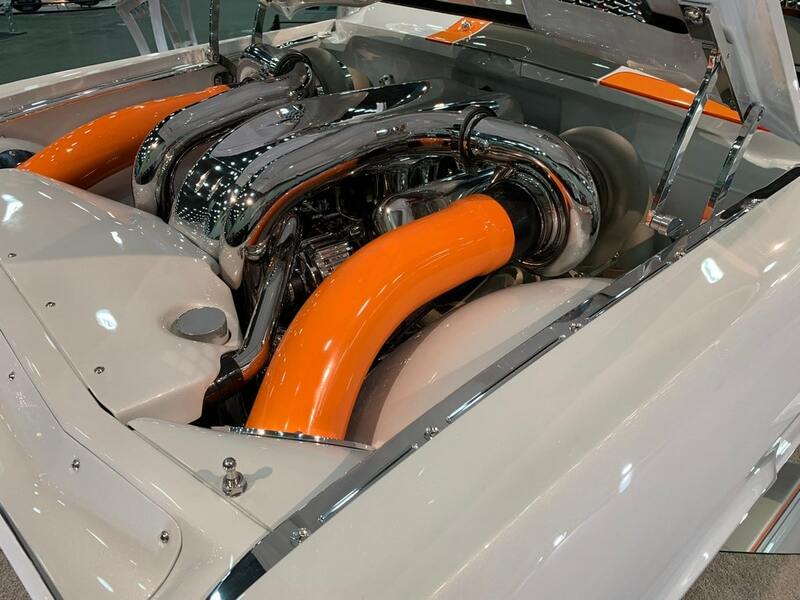 Click Here to Begin Slideshow The BASF Great 8, Detroit Autorama's semifinalists in the competition for the Don Ridler Memorial Award, are always spectacular examples of automotive art. 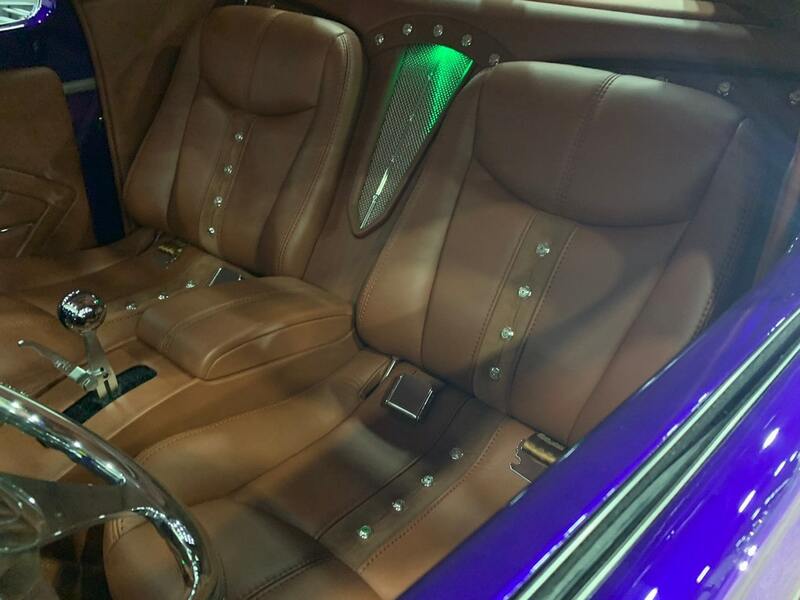 This year might just exceed that already-high standard, though. 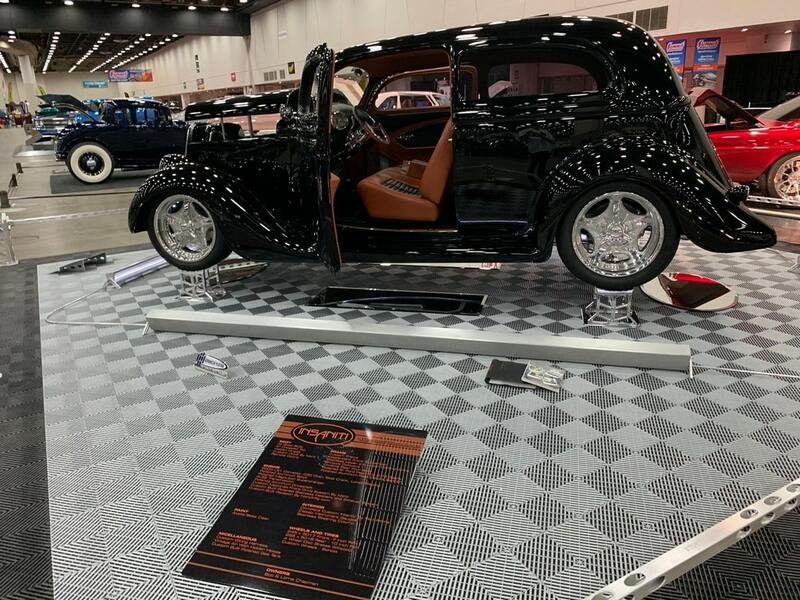 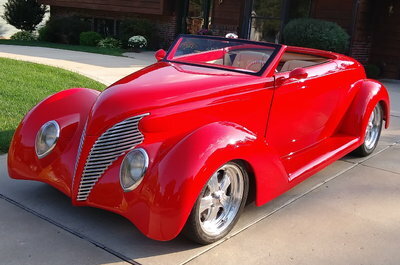 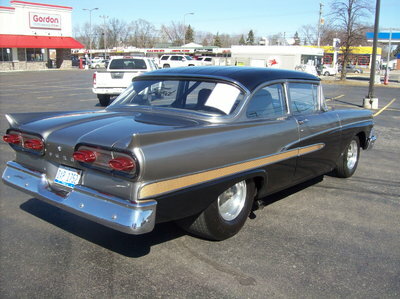 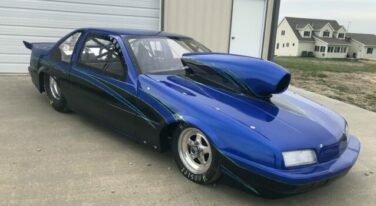 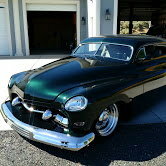 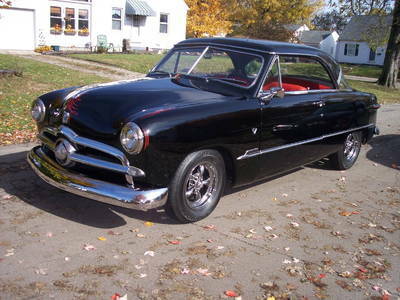 From the '30s, '40s, '50s and '60s, these cars have been modified, polished and perfected for months or even years before reaching the Great 8 roster. 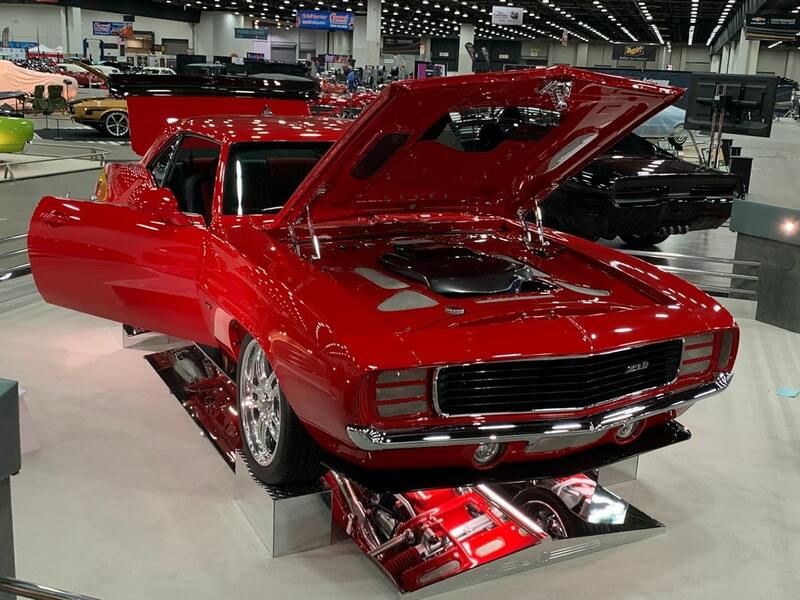 While only one can ultimately take the prize, they're all more than worth a look. 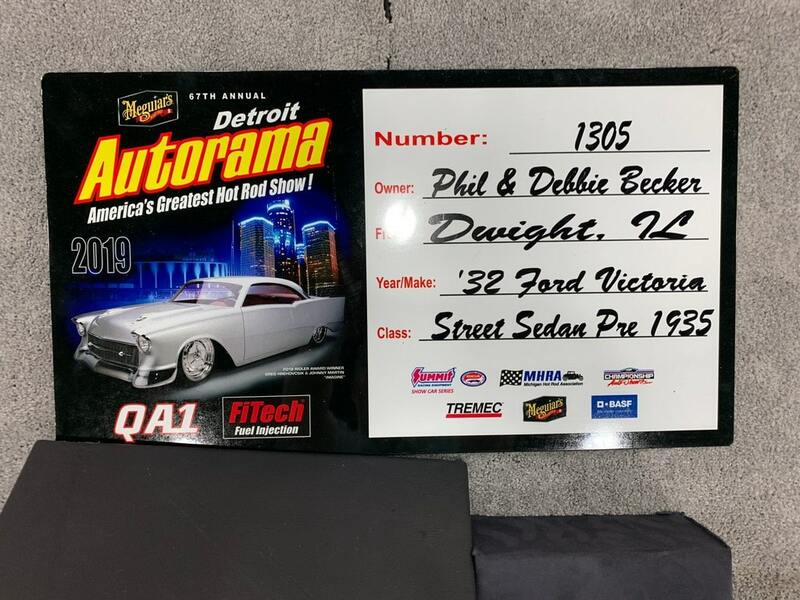 Photographer "Big Al" Leibmann certainly thought so, and you can see his photo gallery of these amazing autos in the following slides. 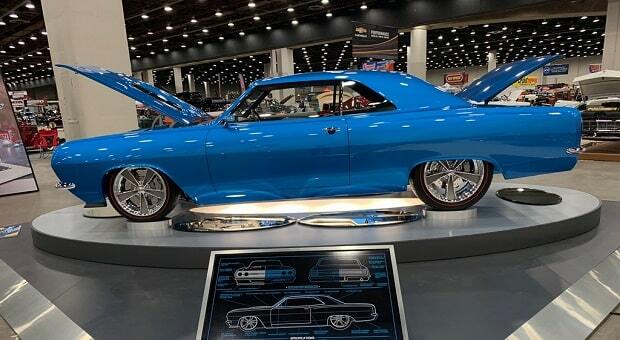 Which would you pick for the win? 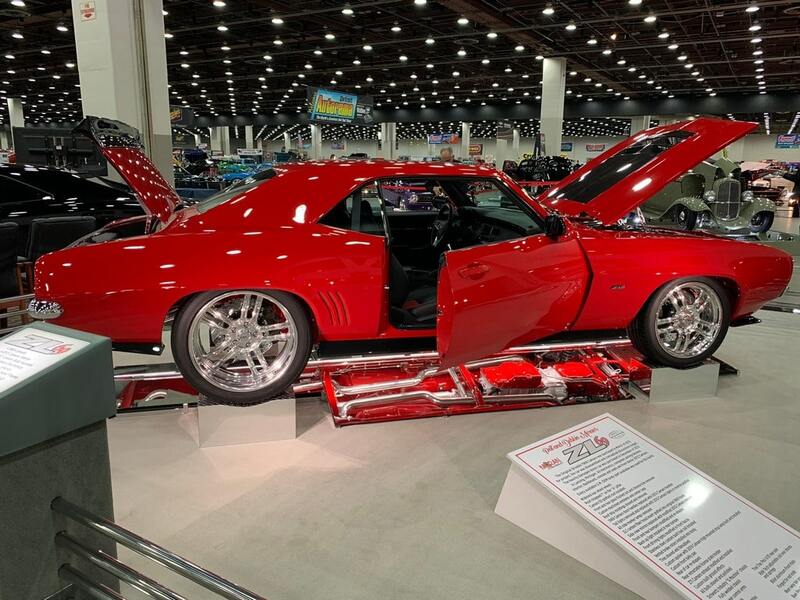 The BASF Great 8, Detroit Autorama's semifinalists in the competition for the Don Ridler Memorial Award, are always spectacular examples of automotive art. 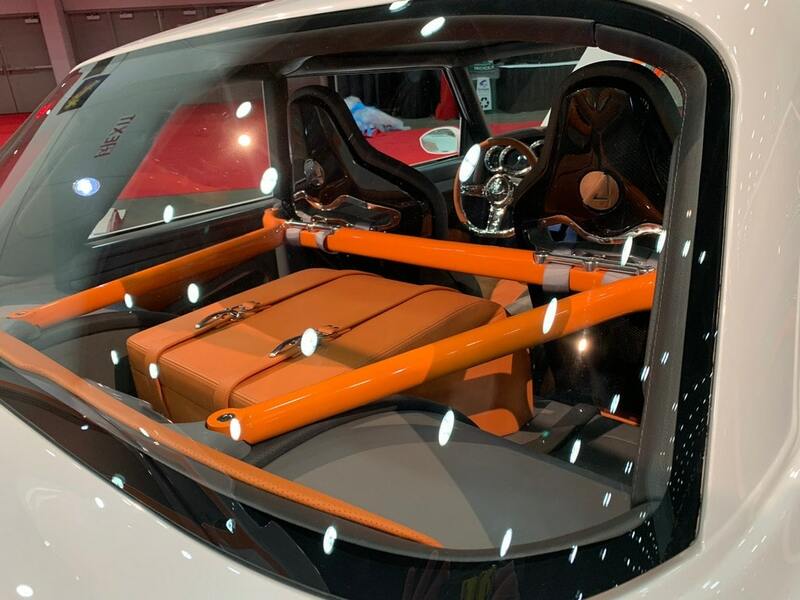 This year might just exceed that already-high standard, though. 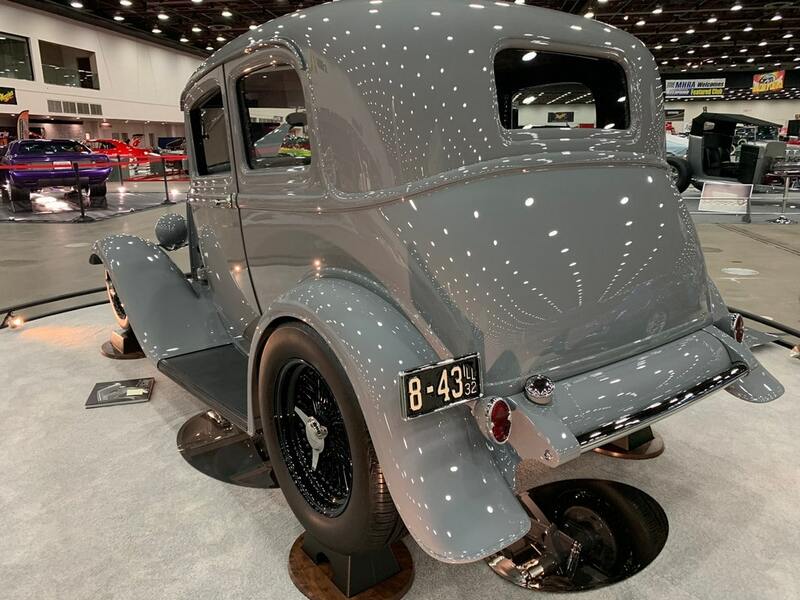 From the '30s, '40s, '50s and '60s, these cars have been modified, polished and perfected for months or even years before reaching the Great 8 roster. 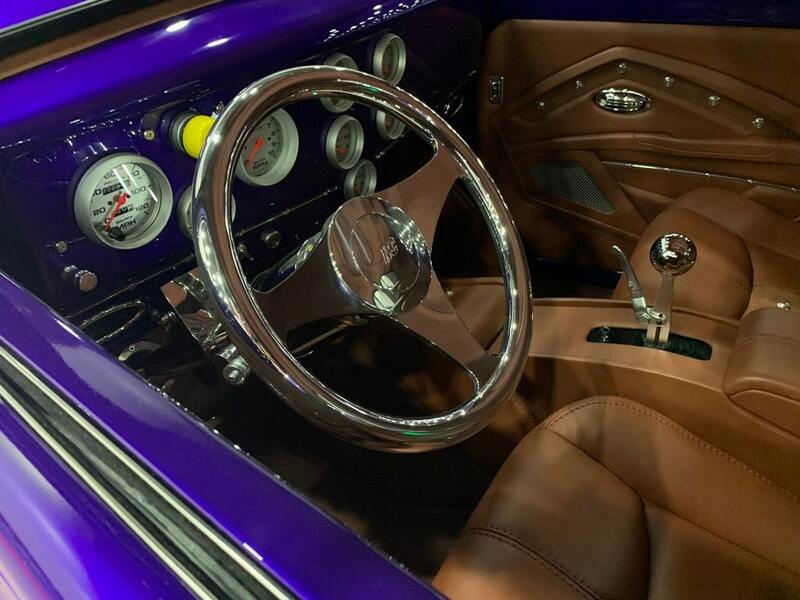 While only one can ultimately take the prize, they're all more than worth a look. 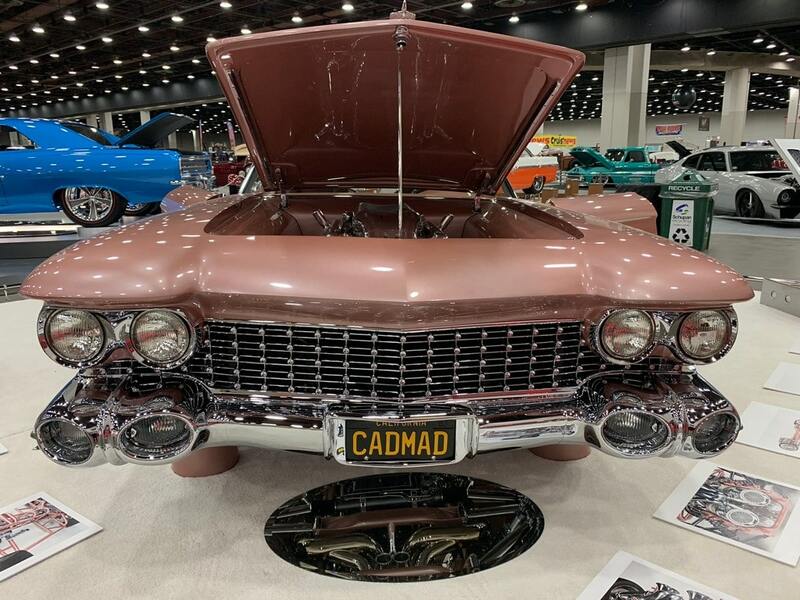 Photographer "Big Al" Leibmann certainly thought so, and you can see his photo gallery of these amazing autos in the following slides. 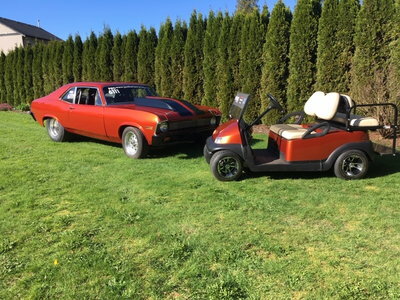 Which would you pick for the win?